“We used Kimble Photography for our Save the Date magnets and they turned out amazing!! Marvin was extremely professional and knowledgeable about the best angles to use and really captured us as a couple. I can’t wait to use them again in the future.” — Shannon T.
“The most professional looking outdoor photos I’ve had taken of my family. You can truly tell the difference between Kimble Photography’s work and all the rest of them. The coloring, lighting, clarity, etc. shows that they know what they are doing and are not your typical amateur homemade photography company.” — Jaime J. “Loved our photo session experience. They were super relaxed and created a comfortable environment for my 2 year old to act herself so we could get the best photo. 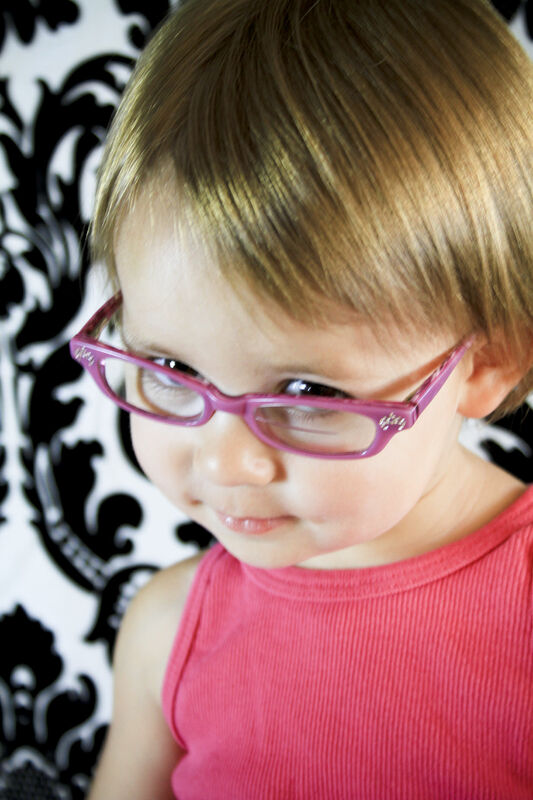 Photos were great and they totally captured her personality!” — Tiffany Z. 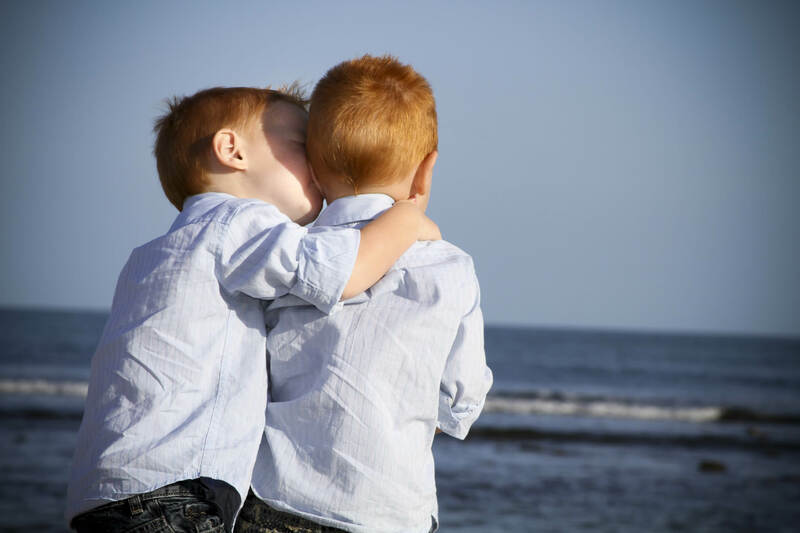 “Everybody knows that photographing children is tough, Kimble Photography makes it look easy! They were so wonderful with our children, and the photos taken of our family were absolutely BEAUTIFUL! People have been telling me that our portraits look like they belong on a postcards!! 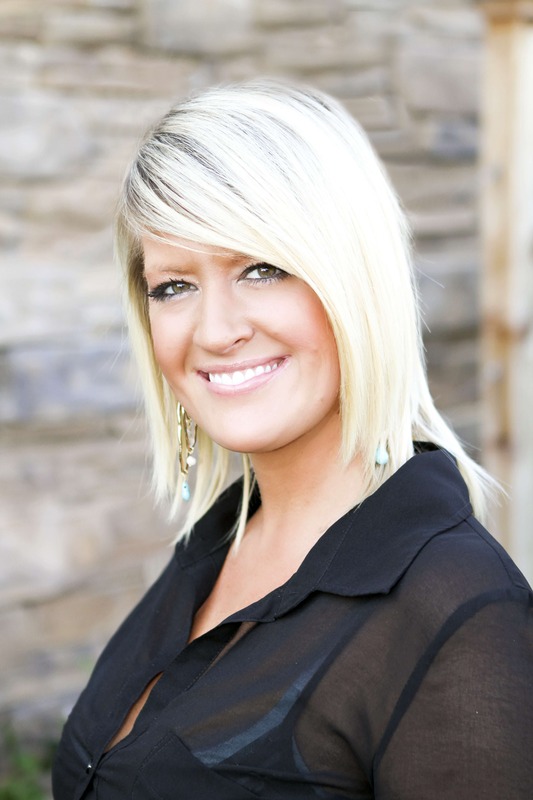 I highly recommend Kimble Photography…they are the BEST!! I know we will be using them again and again! 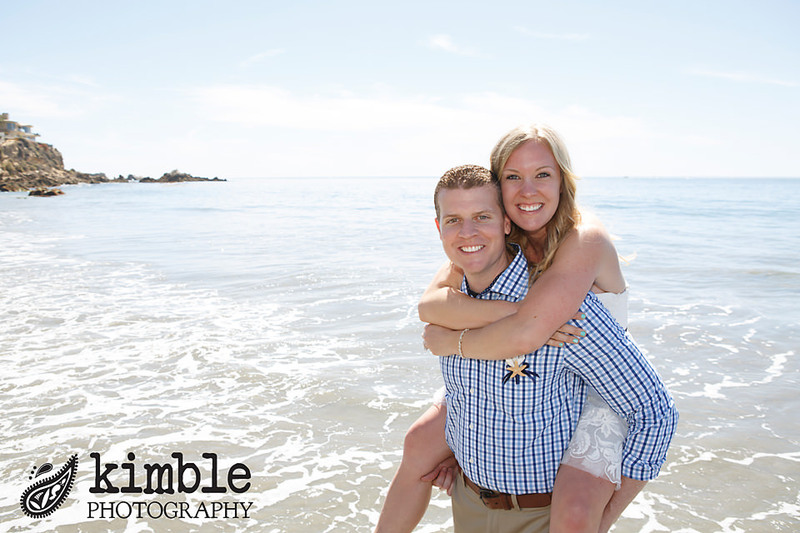 !” — Jenn G.
“After doing much research on local photographers, we chose Kimble Photography. Janni was very warm, accomodating and quick to respond when I emailed her inquiring about her company. After much cooresponding over email we decided to do our staff’s executive pics at the Montage. Marvin, Janni’s husband was our photographer- he was professional, friendly and made our team feel at ease. The process was quick and enjoyable (I’m sure the cocktails and wine helped!). Within a week we were able to choose our favorite shots and have Janni clean them up- great editing by the way, Janni!! Who needs a makeup artist?! 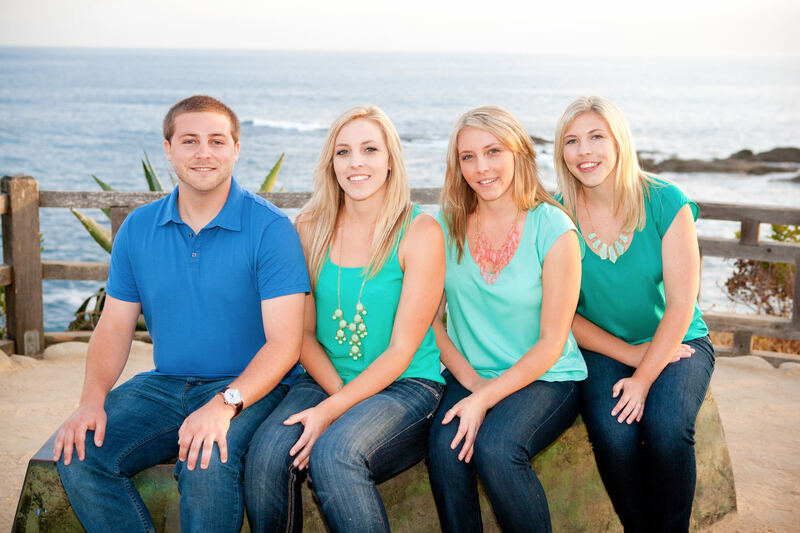 The final shots are amazing and will be featured on our website and in both of our offices- Tulsa and Newport Beach. I absolutely without a doubt recommend Kimble Photography. Thank you Janni and Marvin! — Amber Z. 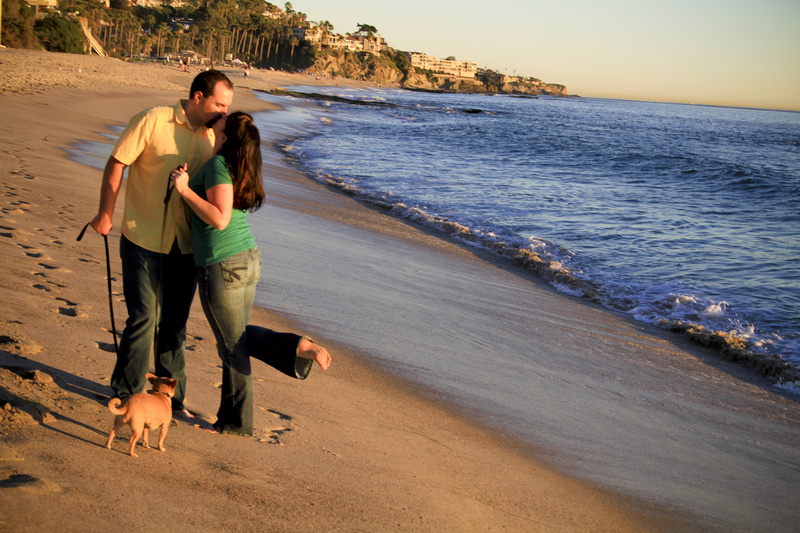 “We worked with Kimble Photography for our engagement photos recently and we are thrilled with how they turned out!! We can’t wait to work with them again at our wedding in September. Marvin and Janni are both very professional and awesome people to work with. They answered all of our questions and made us feel completely comfortable every step of the way. I would recommend them for anyone looking for amazing pictures and a wonderful experience!” — Melissa K.
“Thank you Kimble Photography for the stunning senior portraits that you took of our daughter, Madi! The beautiful backgrounds were perfect and we have received numerous compliments from friends & family. Your professionalism with our daughter and family made everything comfortable and fun. We would highly recommend you for any occasion. Thanks again!” — Carey J. “Kimble Photography is awesome! My siblings and I wanted to have professional photos taken as a gift for our mom. 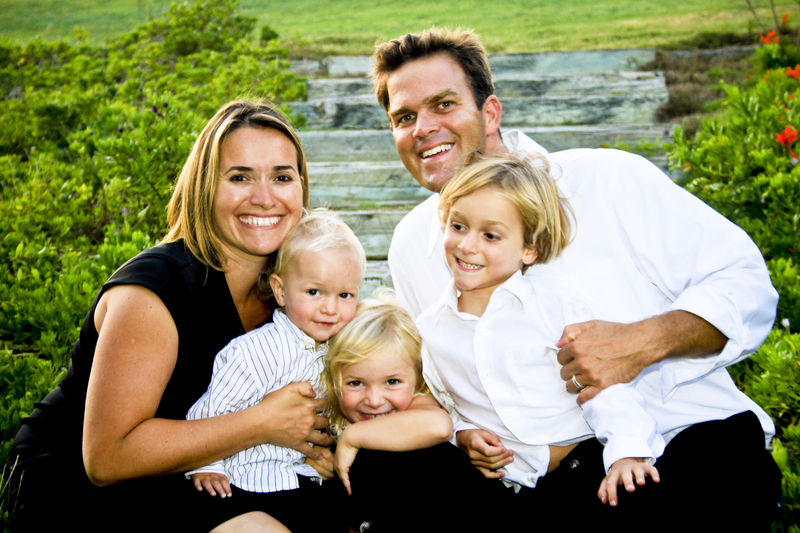 After searching for a photographer in the Orange County area, I ran across Kimble Photography’s website. If you have ever looked for a photographer, you know that getting copies of all the photographs is a HUGE deal – most sell them as packages where you get to choose a few and if you want more, you have to spend more. I called Janni to ask for more information and she was great – super friendly and gave me all the info I needed. Setting everything up with Janni couldn’t have been easier! 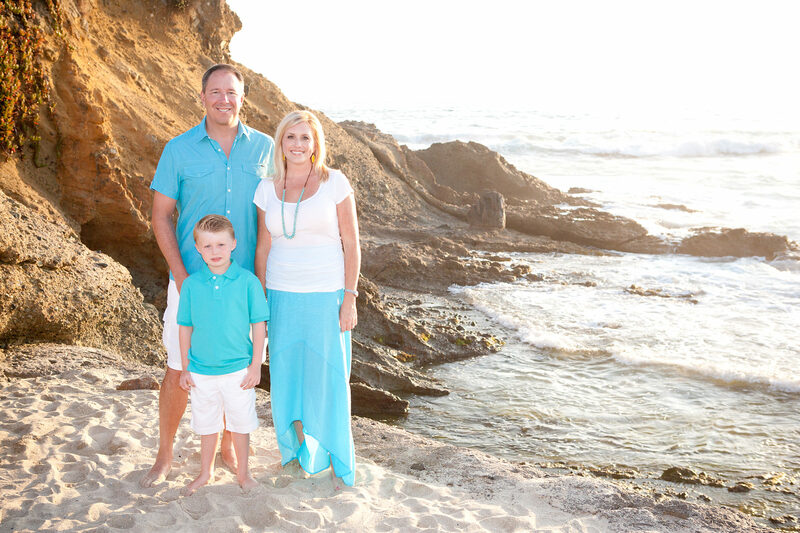 On the day of our session, Marvin met us at Treasure Island Beach in Laguna, which was a location that they had suggested for us – it was perfect! He was awesome – very friendly and easy to work with. He took us to a few different spots so we’d have different backgrounds, poses, etc. A couple days after our session, I got a postcard from Janni thanking me and letting me know that I could expect our CD within a couple weeks – I thought that was a really nice touch! Our CD arrived less than 2 weeks later and the photos were AWESOME! We got all the images both in color and black-and-white. My mom absolutely loved them! I couldn’t have been happier with our experience with Janni and Marvin! Great photographs and a great value! I’d recommend them to anyone who is looking for a photographer!” — Amanda F.
“We loved having you take our family photos!!! It was such a wonderful experience and the photos turned out so beautiful! Thank you so much for capturing these wonderful memories!! 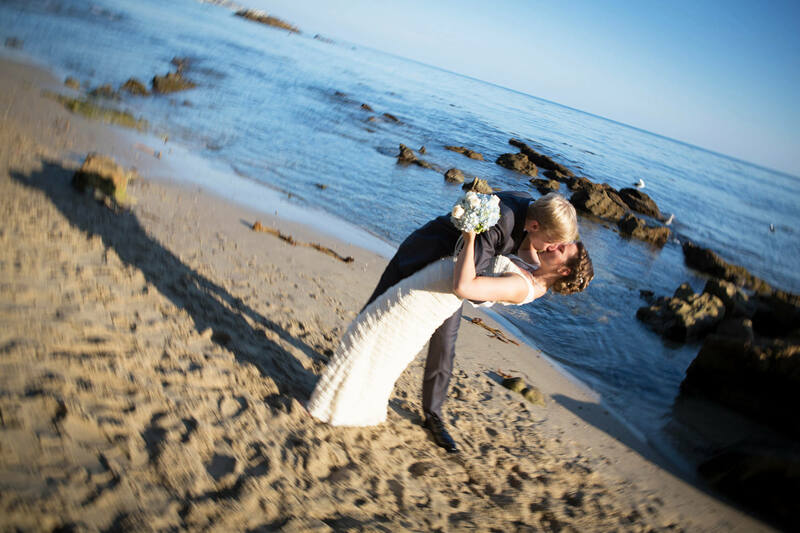 !” — Tasha H.
“We hired Marvin and Janni for our beach wedding in August 2013 and could not have asked for a better experience. From our first meeting we knew that they were who we were looking for our wedding. We had concerns after witnessing other wedding photographers; however the Kimbles were able to explain everything in detail regarding their style and how they would deliver the pictures we wanted. Marvin and Janni are personable and were a pleasure to work with. “Our experience with Janni and Marvin was just wonderful! Marvin spent extra time with us. Having a destination wedding it was hard to know who to trust. We are sooo happy we chose to go with them! We would highly recommend them!” — Paula S.
“Amazing customer service! 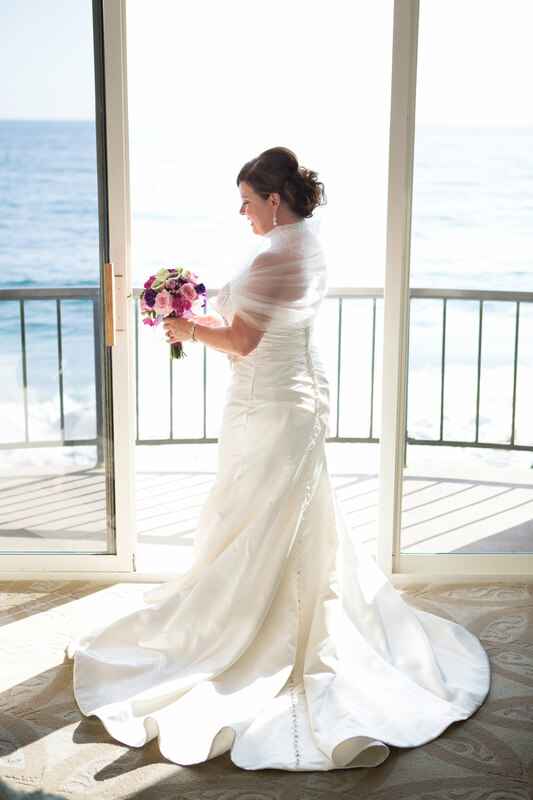 Kimble Photography just captured our wedding at Corona del Mar Beach and we are so pleased with the pictures. Janni and her husband were super professional yet very personable. Definitely a great deal for the price. 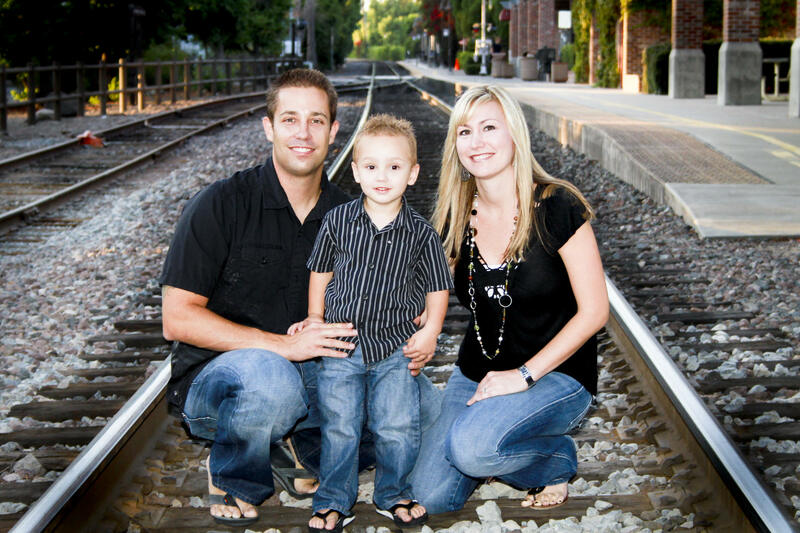 We wouldn’t have gone any other way!” — Autumn P.
“We love Kimble Photography! My husband Matt and I hired them to shoot our wedding in June 2014, and we couldn’t have had a better experience. They are completely professional and on top of everything. If we emailed them with any questions before our “Big Day” they would reply promptly, answering any and all questions. The day of our wedding, Marvin arrived right when he said he would, and he made my husband and I, our family, and friends very comfortable and relaxed. He really fit in with the rest of our guests, and we got so many compliments on “how awesome your photographer was”. We love that they are a family business and that they are very warm and friendly and always professional. We will definitely be using them for our future photography needs” — Matt & Dana B.